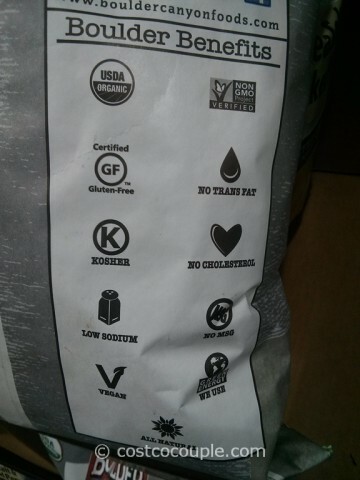 We’re starting to see more organic potato chips offered at Costco. 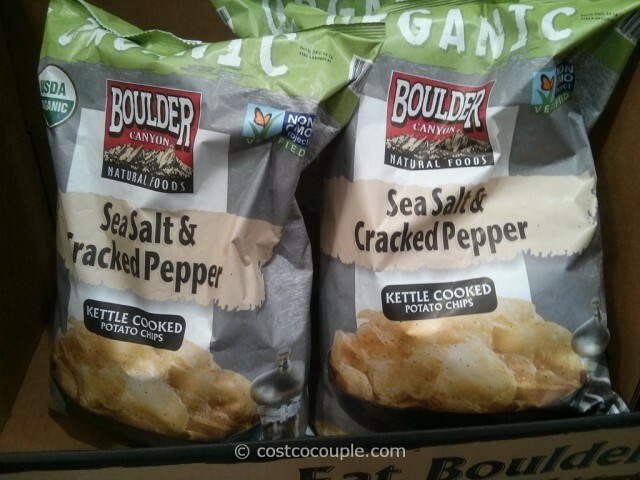 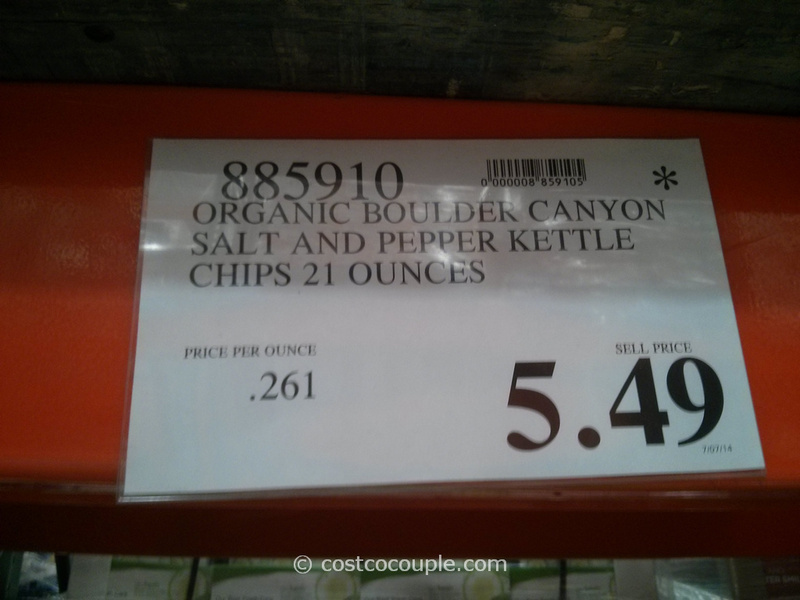 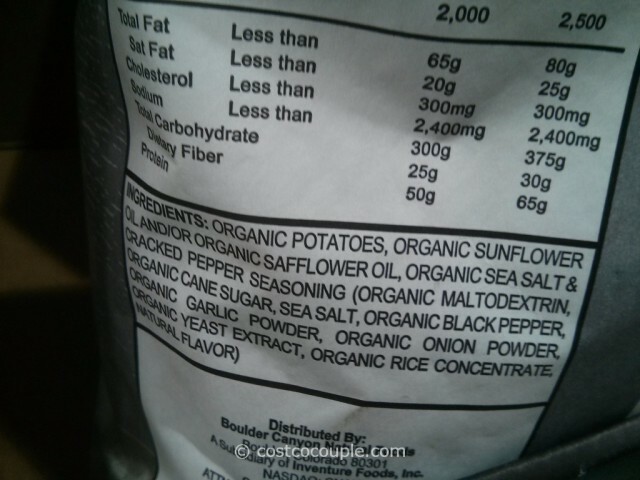 The Boulder Canyon Organic Salt And Pepper Kettle Chips are yet another spotted at Costco. It’s made with organic American-grown potatoes, kettle cooked in small batches, thickly sliced, and seasoned with a combination of sea salt and cracked pepper. 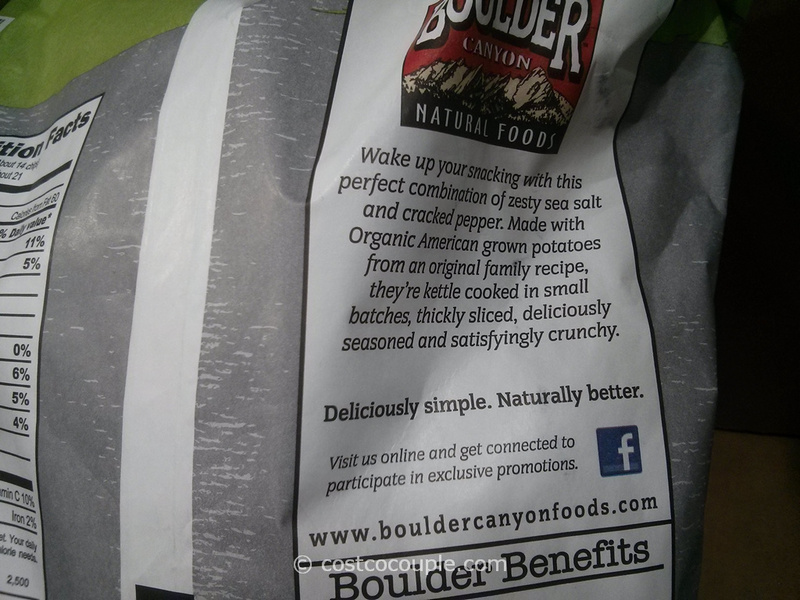 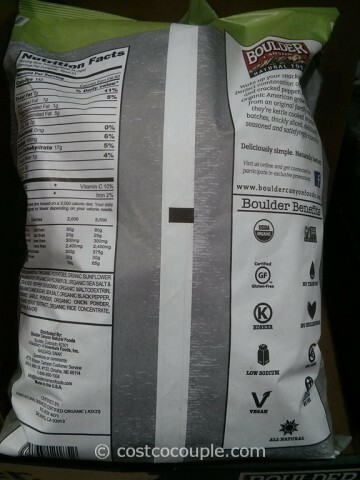 The Boulder Canyon Organic Salt And Pepper Kettle Chips are available in a 21 oz bag and is priced at $5.49. 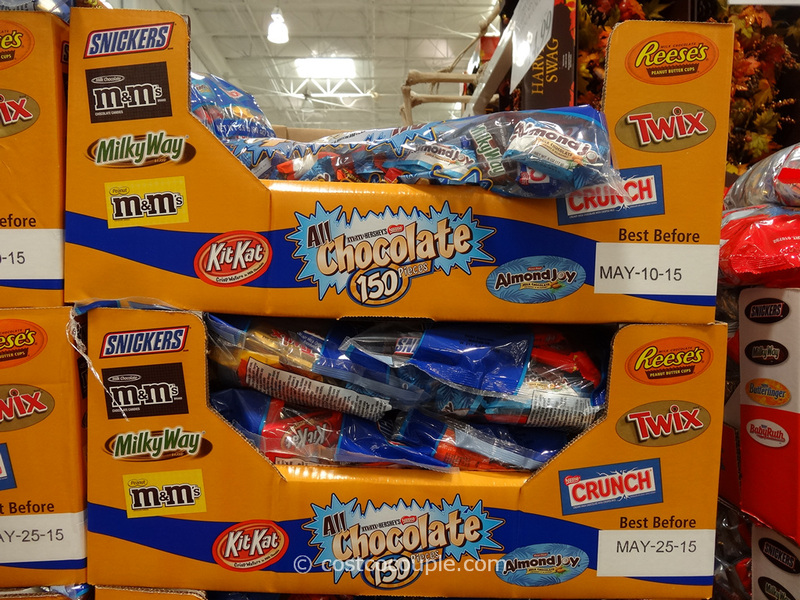 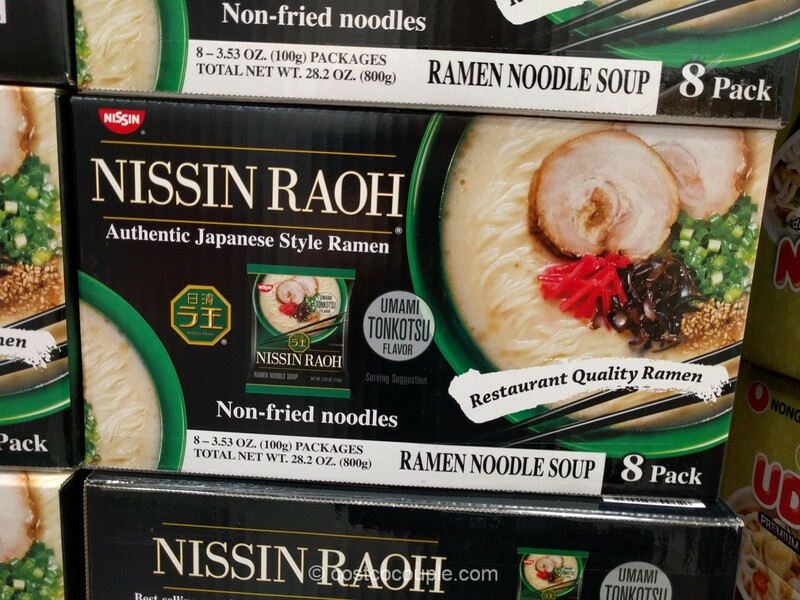 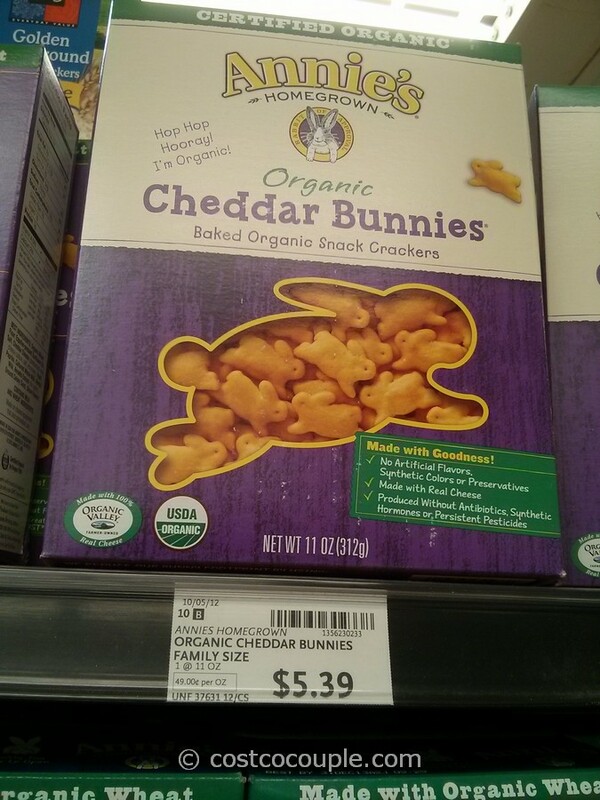 Unit price is 26.1 cents/oz.